While there are no plans at this time to sell Paria Fuel Trading Company, it can be leveraged to re-open the refinery in Pointe-a-Pierre. 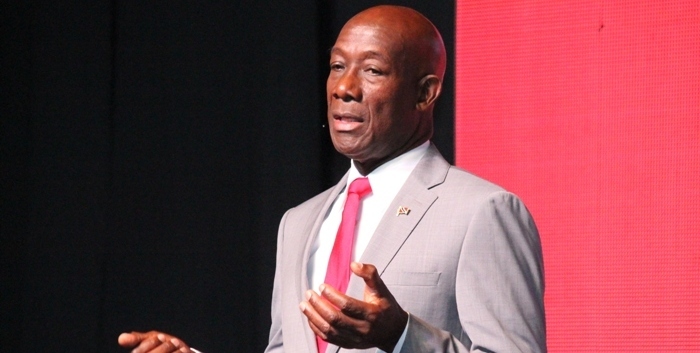 Prime Minister Dr Keith Rowley says Government wants to see the refinery, which was closed in November 2018, back in operation. The PM says the facility can now be bought by a private investor and Paria, which is currently not being sold, could be part of such a hypothetical deal. Earlier this week, Energy Minister Franklin Khan stated that a request for proposal for Paria was inadvertently sent out and has since been recalled.